Gentex Corp. is expanding its vehicle-integrated toll payment system to Canada and Mexico from the United States, enabling motorists to pay tolls using their accounts on all North American toll roads. 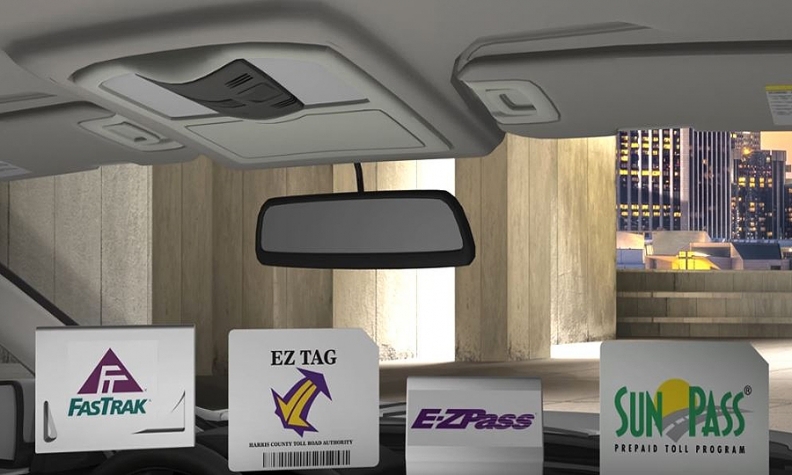 The system, called Integrated Toll Module or ITM, carries a universal toll transponder that can be integrated into vehicle production by automakers, preferably into the rearview mirror, Gentex said in a statement last week. The module saves motorists from having to use multiple toll tags or accounts for different regions. In addition to vehicle integration, automakers can use their telematics services for customers’ ITM account registration and payment. Tolling and traffic management product provider TransCore developed the technology for ITM. Gentex integrated the system into its electronic rearview mirrors through the companies’ exclusive agreement. "Today, Gentex’s ITM enables the car owner to enjoy a hassle-free driving experience using managed lanes and toll roads across the U.S., Canada and Mexico," Gentex CFO Steve Downing said in a statement. "But ITM also establishes a foundation for future car-to-infrastructure transactions." Gentex, headquartered in Zeeland, Mich., ranked No. 97 on Automotive News’ 2016 list of top 100 global automotive parts suppliers.